On a film set or in a sound studio you need to stop noise coming in and travelling out. 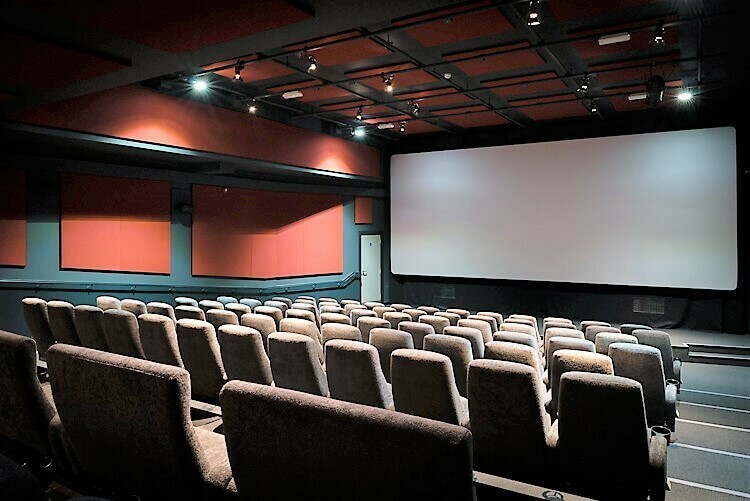 The same is true for cinemas or any auditorium used to screen films: including the home and office. ClothGrip™ Acoustic wall systems, acoustic soft wall treatments or acoustic panels, as they are also known, help to create pure sound without reverberation. 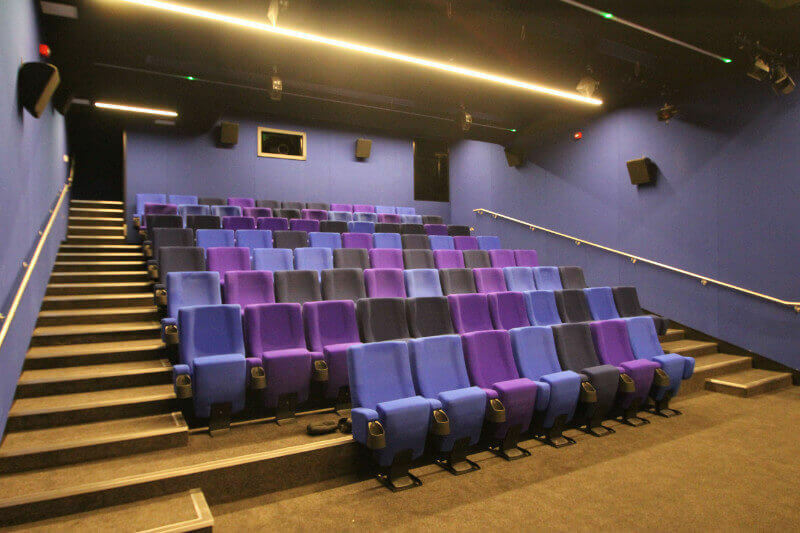 In fact ClothGrip™ acoustic wall systems can be used to control reverberation in many environments including multi-use spaces such as community and school halls, and conference suites. 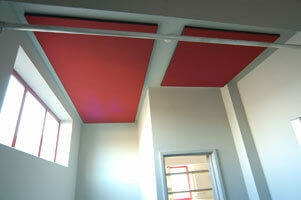 Camstage is an expert in acoustic wall systems and will work with your specifications to design what you need. Email us info@camstage.com or call +44(0) 1727 830151 for more information.